Healthy vegetarian pepper nachos are a perfect appetizer option for any upcoming holiday parties. 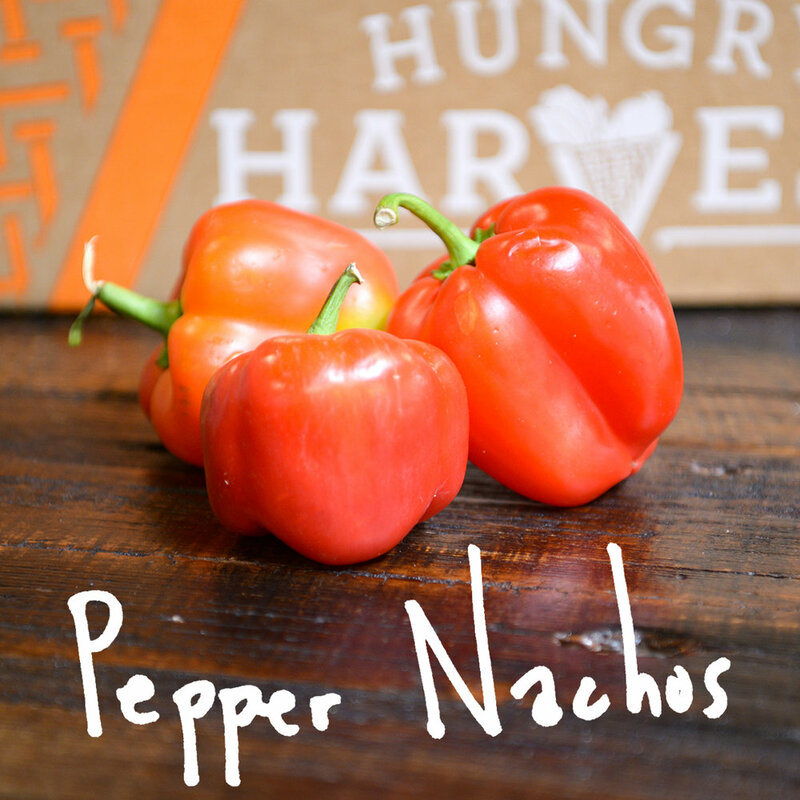 This recipe calls for mini peppers, but we think you could slice up the big ones just as easily. 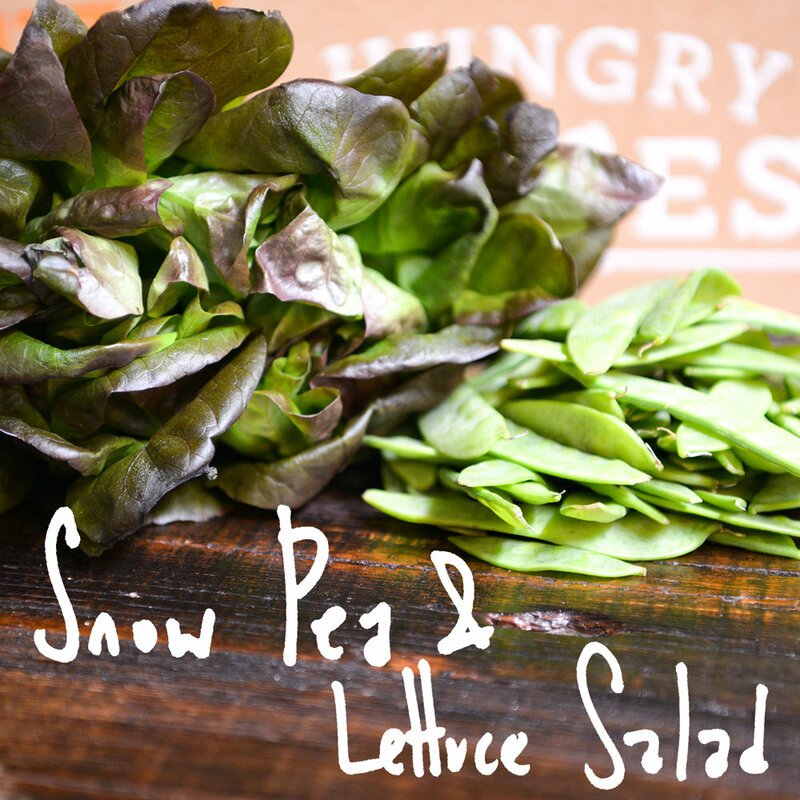 Lettuce and snow peas are tossed in a light vinaigrette with some crunchy croutons added in for good measure. With two different options to choose from - Maple Pecan or Brown Butter Sage - how can you go wrong? 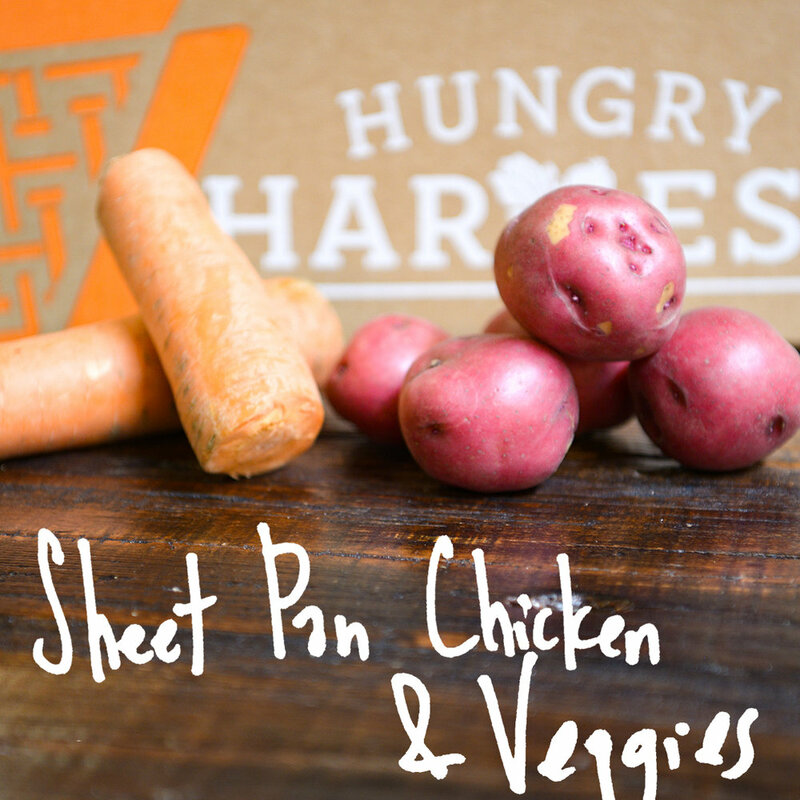 One pan, easy dinners are our favorite - especially when you could easily substitute any protein here. We love any recipe that is good for either breakfast or dessert.